Our authentic African wall art pieces are carefully selected for their unique style and character. 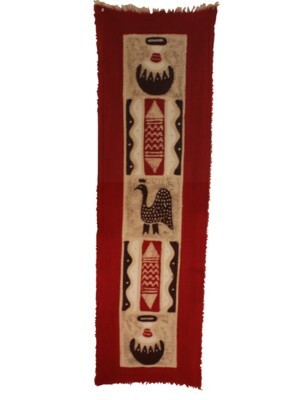 These stunning African batik wall hangings are made on the highest quality fabric. Each piece of African batik art uses an ancient traditional craft of working with wax and dyes.